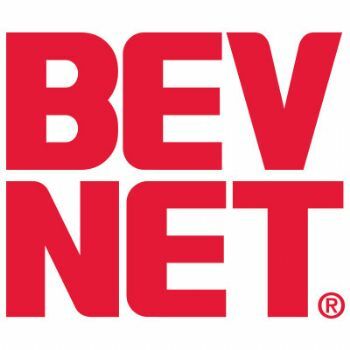 BevNET is pleased to announce that G. Scott Uzzell, the VP and General Manager of Emerging Brand Incubation, will give a brief presentation revealing the insights that the Venturing & Emerging Brands (VEB) unit of Coca-Cola has leaned as it looks to grow entrepreneurial brands within a company the size of VEB’s parent company. Mr. Uzzell, who leads a team of commercial and marketing professionals responsible for marketing, business development, and operations for the “what is new and what is next” brands for the Venturing & Emerging Brands Group, will speak as part of the incubation unit at BevNET Live on Dec. 6 at the Loew’s Santa Monica Beach Hotel. 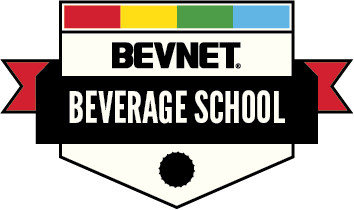 He will then participate in a panel on the role of the new class of “brand incubators” helping beverage companies grow and gain distribution. 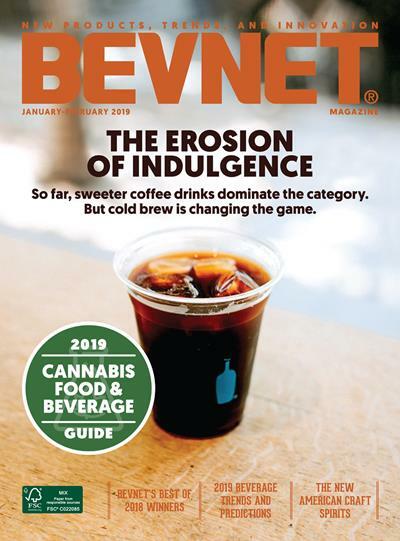 Mr. Uzzell’s presentation adds to the long list of insightful talks and panels to be featured at BevNET Live — which has now crossed the 400 attendee mark and has just a few seats remaining. Also speaking are Red Bull VP of Marketing Amy Taylor, Sweet Leaf Tea founder Clayton Christopher, and FUZE and Body Armor founder Lance Collins. Mr. Uzzell, VP and General Manager of Emerging Brand Incubation for the Coca-Cola Co., Inc. is the leader of a team of commercial and marketing professionals responsible for marketing, business development, and operations for the “what is new and what is next” brands for the Venturing & Emerging Brands Group. 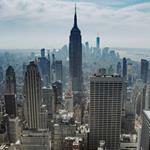 His role includes new product innovation, marketing, customer and commercial leadership. Prior to this role Mr. Uzzell has held several leadership roles in The Coca-Cola Company including VP, Global New Business in Global Marketing and VP, McDonald’s Group North America. During his career with The Coca-Cola Company he also has worked within the Minute Maid Company, Foodservice, and Global Marketing Organization. Prior to joining The Coca-Cola Company Mr. Uzzell worked for Procter & Gamble Company and Nabisco Company in various sales, marketing, and operational positions. In addition to his work experience Scott started a small business to help pay his way through school. He has an MBA from the University Of Chicago Booth School Of Business in Marketing and Strategy, and a Bachelor’s degree from Florida A & M University with a major in Business Administration and Finance.